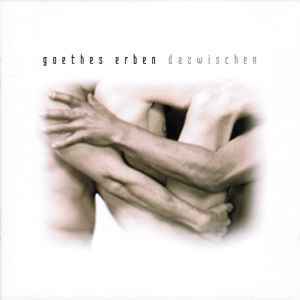 The album "Dazwischen" contains excerpts from the musical play "Schattendenken," a project that Goethes Erben have been working on since 2002. Whoever would like to see this play has the opportunity to watch it on DVD. The DVD Box Set "Schattendenken" contains a feature length film version of "Schattendenken" as well as its live performance. Plus, it also includes a children's book and comprehensive documentary material about the story of how "Schattendenken" was made.